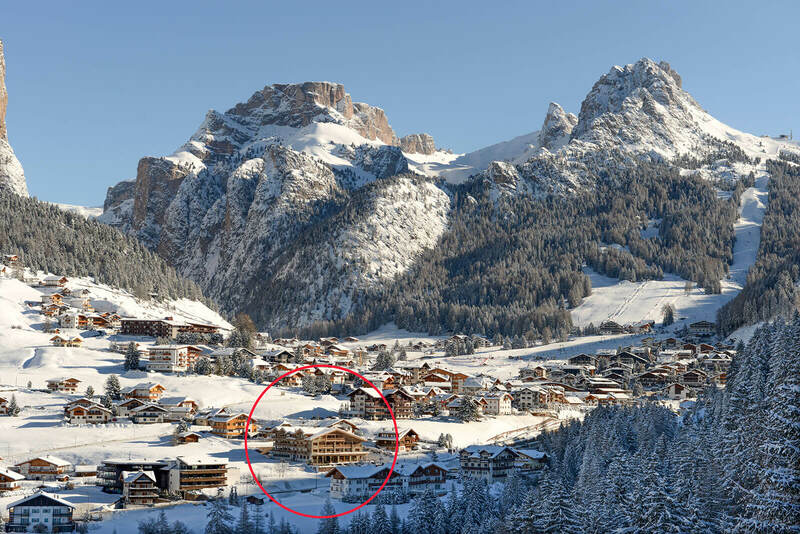 In the immediate vicinity of the village center and the ski area Sella Ronda - Dolomiti Superski. 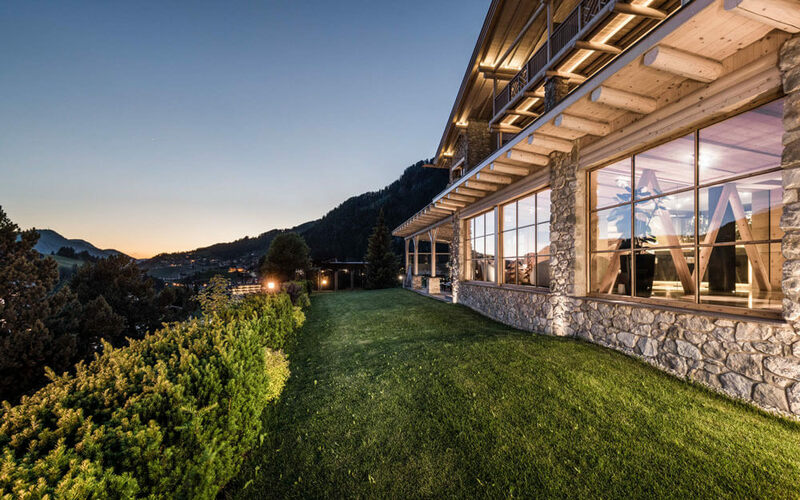 The Portillo Dolomites 1966' is situated in a sunny location, surrounded by green meadows with wonderful views of Stevia, Cir and the Sella group. 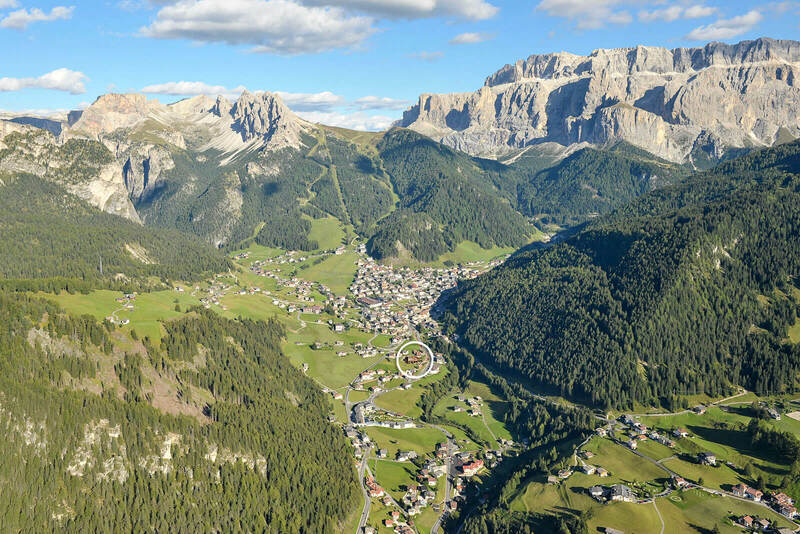 Only 5 minutes by walk from the centre of Selva Gardena, directly on the new walking and cycling way (for the summer) and “Skitrail” (prepared for the skiers in the winter). 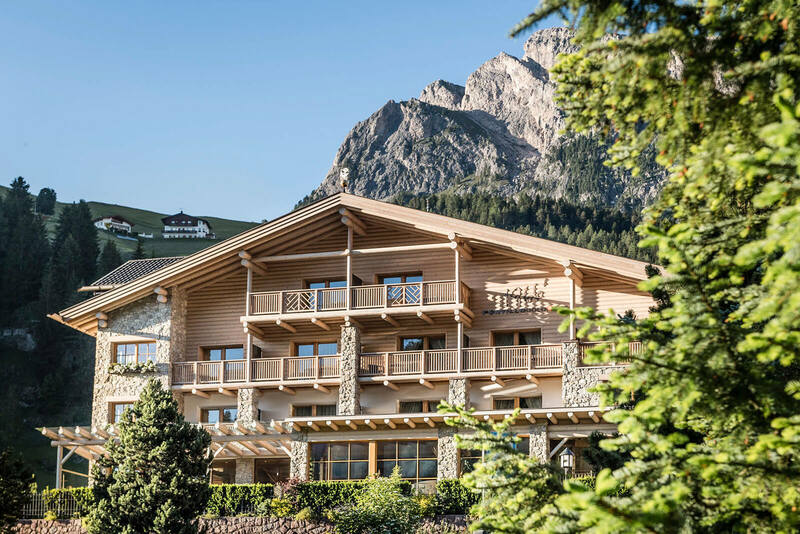 The Hotel is surrounded by a green garden with beautiful view on the Stevia, Cir and Sella, only 5 minutes by walk from the centre of Selva Gardena, directly on the new walking and cycling way (for the summer) and “Skitrail” (prepared for the skiers in the winter). The Portillo Dolomites can be reached easily by car, only 25 min. 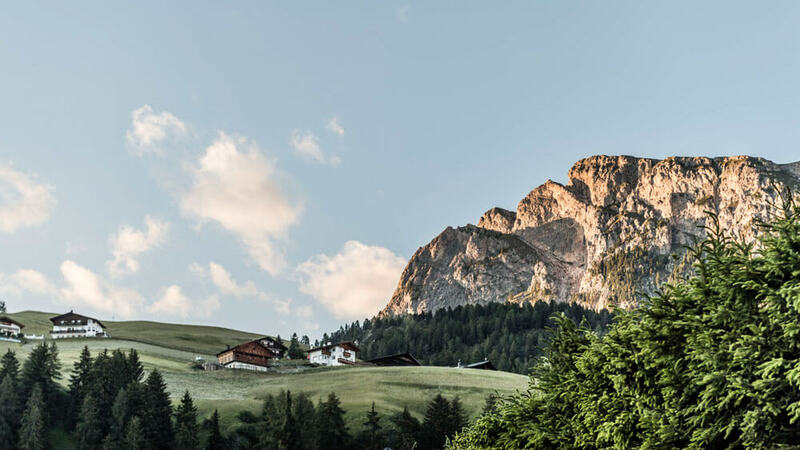 drive from the highway exit of “Chiusa – Klausen” or also by bus as all the busses from Bressanone or Bolzano stop exactly in front of the hotel. If you are travelling by plane we are glad to help you in ordering transfers – private Taxis or also busses which serve the aeroports.